Amazing new high-THC strain made from Mango Biche x Peyote Purple. Mango Biche is a Sativa-dominant Hybrid, created from a classic Columbian line. It is very tasty and durable, with lots of branching that produce abundant buds. A spicy yet fruity mango aroma permeates the flavour as well. Superb for daytime usage. 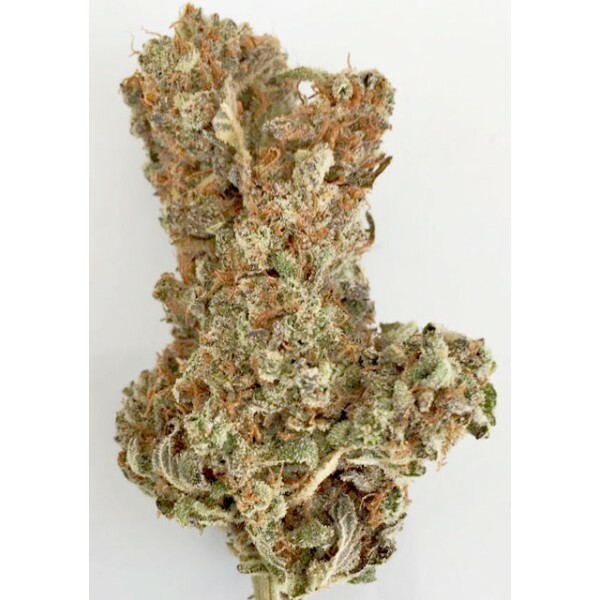 Colombian Mango Biche cannabis strain's high is a powerfully trippy and psychoactive one - with this cerebral power comes some sweet and pleasant hints of relaxation. Peyote Purple is a very original and unique plant. This Indica strain is known for its dark almost black foliage, and its very noticeable resin production.